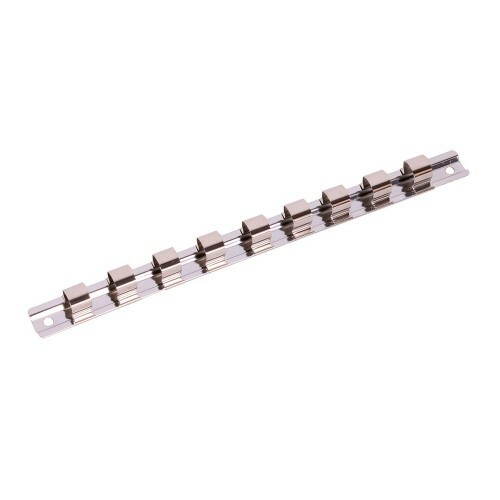 The easiest way to keep your sockets together. 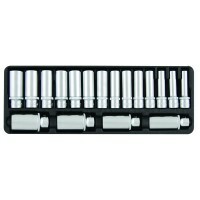 It is simple to put the sockets on the clips. 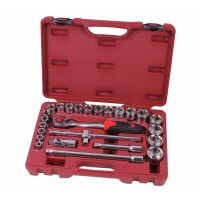 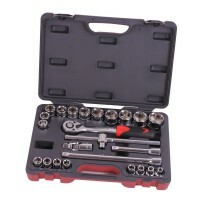 Socket wrench set -19 = dop 5/16", 3/8", 7/16", 15/32", 1/2", 9/16", 19/32", 5/8", 11/16", 3/4", 2..
Socket set - number of sockets = 19 - drive = 1/2" - sizes = 5/16", 3/8", 7/16", 15/32", 1/2", 9/16.. 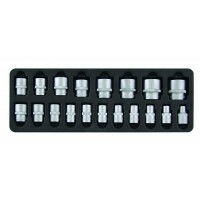 Deep sockets - number of sockets = 18 - drive = 1/2" - sizes = 10, 11, 12, 13, 14, 15, 16, 17, 18,..